Neary Construction - EHV power industry contractors. Through our engineering team Neary Construction are able to provide all surveying and setting out requirements necessary in order to implement the construction of substation structures, foundations and buildings along with underground service location surveys using Cable Avoidance Tools and Generating Sets. For more detailed surveying requirements we are also able to provide Ground Penetrating Radar surveys with the aim of producing Hazard Plans for any area in which excavation work is proposed. All our equipment is purchased with live substation operations in mind where the use of long metallic objects is prohibited. 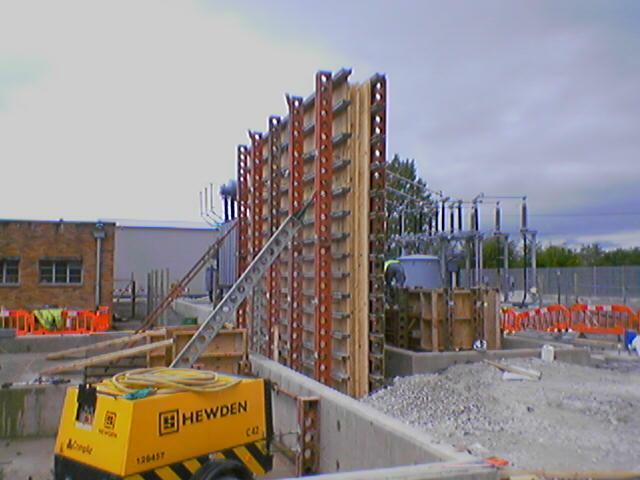 In order to comply with recent requirements implemented by National Grid regarding the Management of Temporary Works Neary Construction is able to provide full detailed design calculations and accompanying drawings if required for the design of all formwork and falsework necessary for the construction processes utilised in live substation environments. 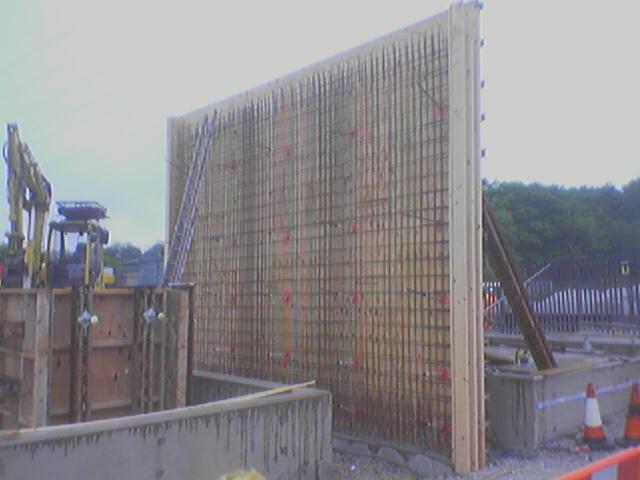 Although some of the initiatives from National Grid are fairly new we at Neary have been providing detailed structural calculations for the support of excavations with timber shoring in all types of soil since a project at Kirkby - Lister Drive in 1999. Our young professional engineers are also able to undertake the role of Temporary Works Supervisors if required. The Division has a wealth of experience in delivering high quality, on time solutions to the EHV power supply and transmission industry. We have for many years operated within live high voltage substation environments where the highest standards of Health, Safety and Workmanship are required by clients such as National Grid, Scottish Power, Areva, Siemens and Prysmian. 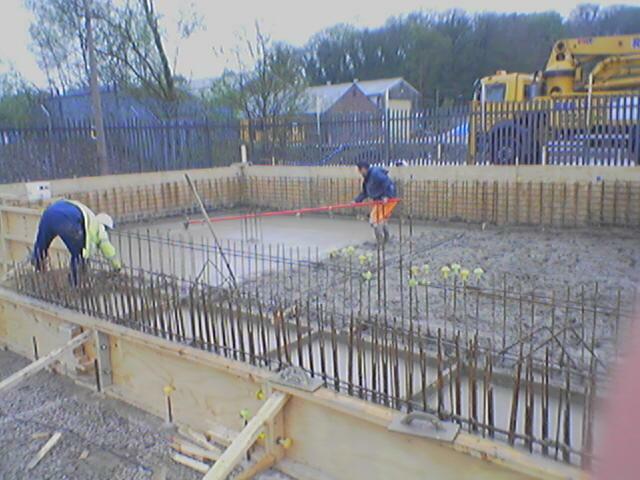 We are able to undertake most forms of construction processes and specialise in the provision of reinforced concrete structures, foundations and trough routes. Through close ties with various specialist subcontractors we can also provide piling, fencing (including electrified), earthing and Aquasentry drainage solutions for any given project. With our skilled an experienced workforce we are confident in our ability to deliver projects on time and in a safe manner every time.